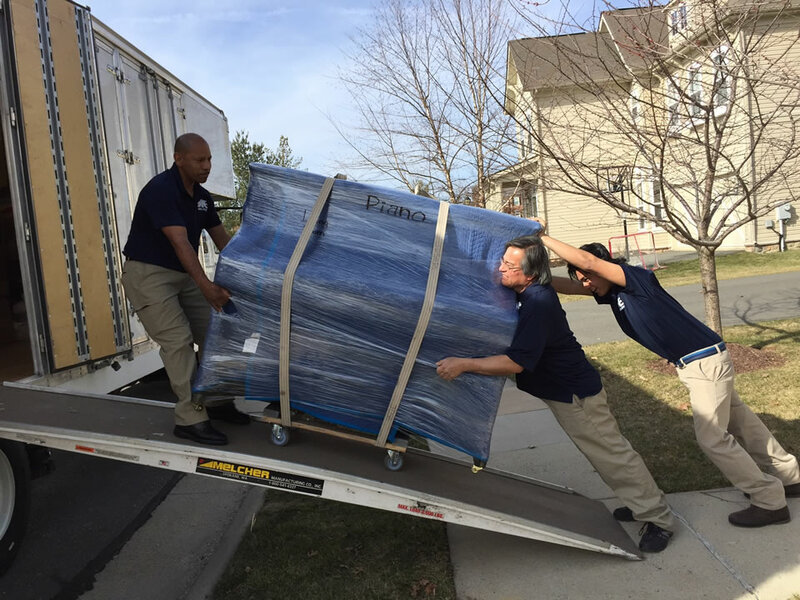 Piano Moving – Do you need to move your piano? 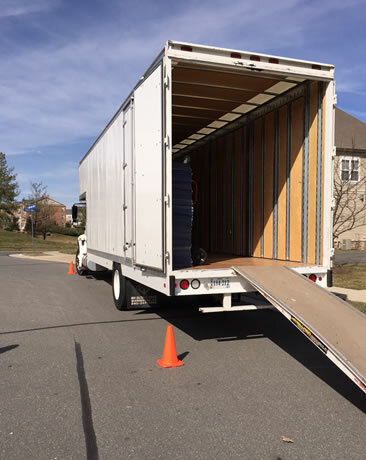 Why hire a Professional Mover? 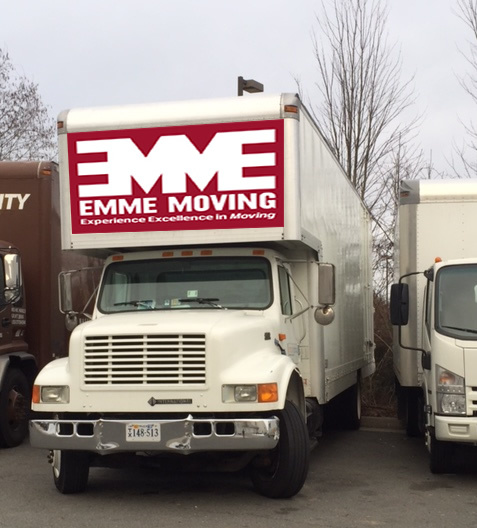 EMME is a moving company based in Ashburn, Northern, VA.